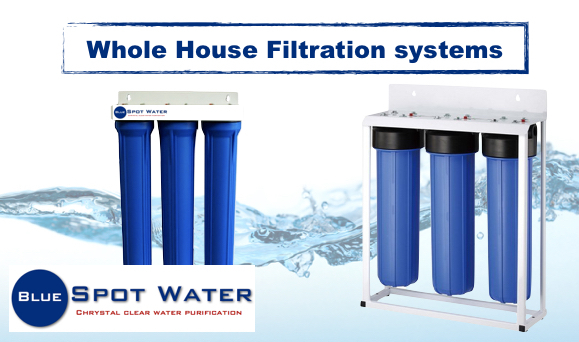 Water Filters for your Home, Kitchen, Borehole, Office and Industrial use!!! 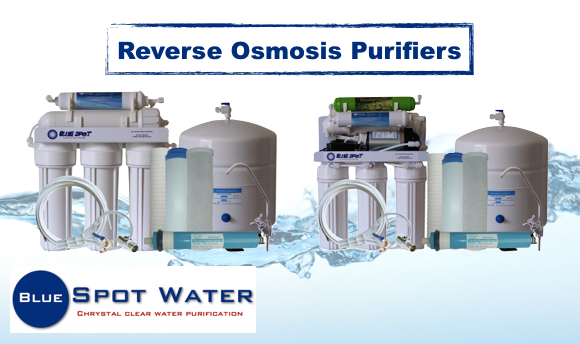 Reverse Osmosis water purifiers, RO water filter replacement cartridges, under counter water filters and home water purification is what we do! 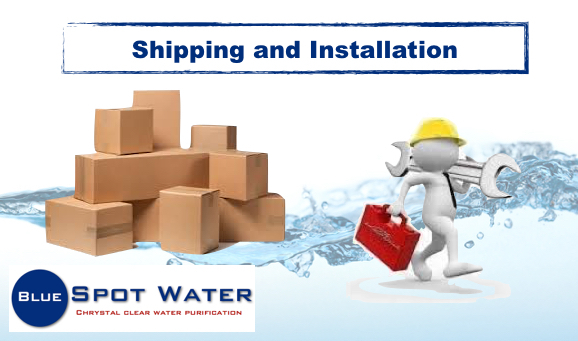 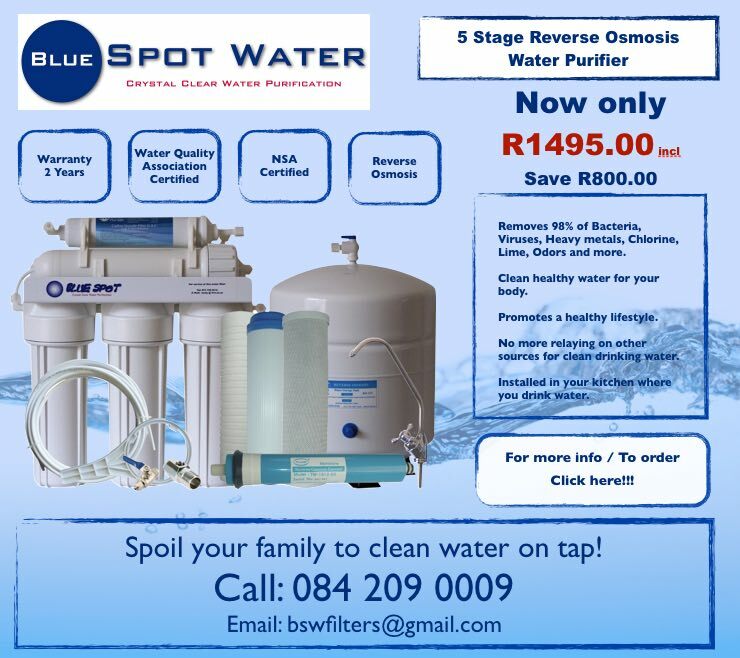 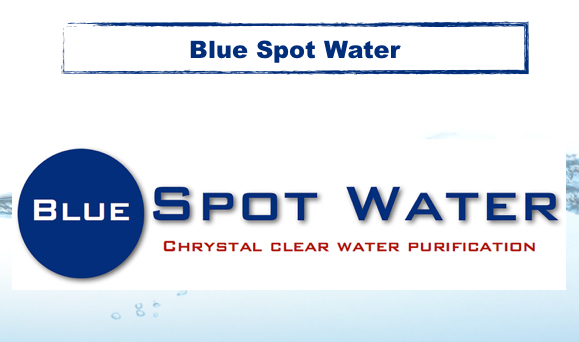 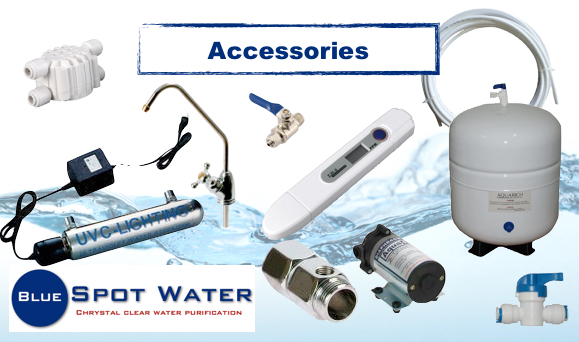 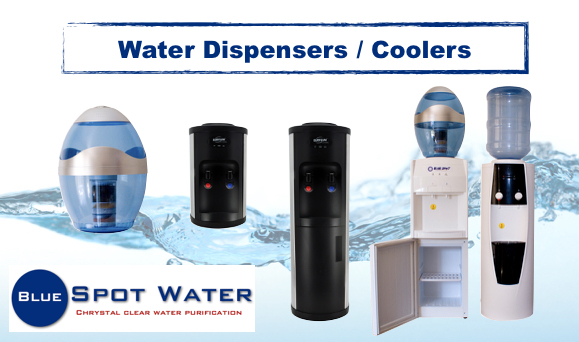 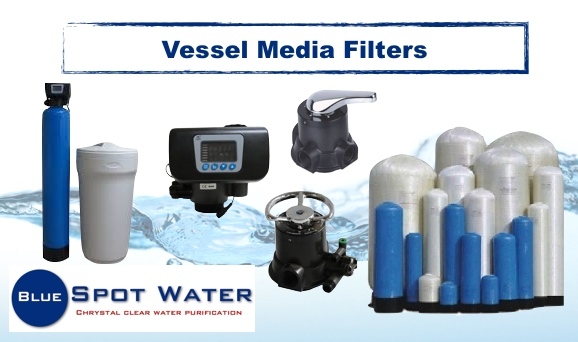 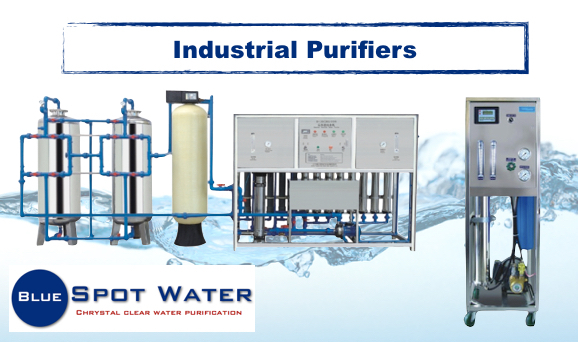 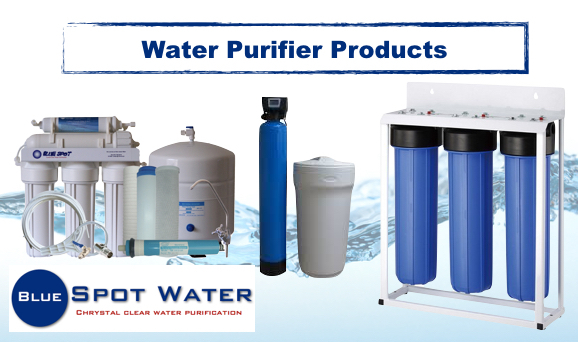 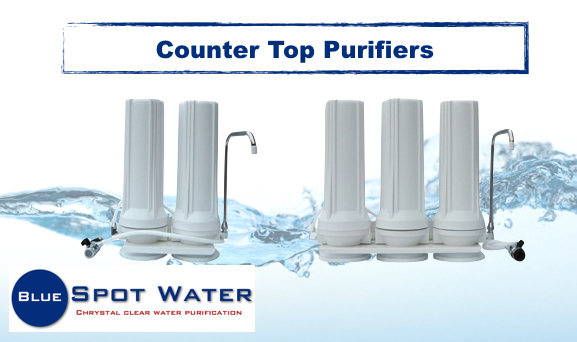 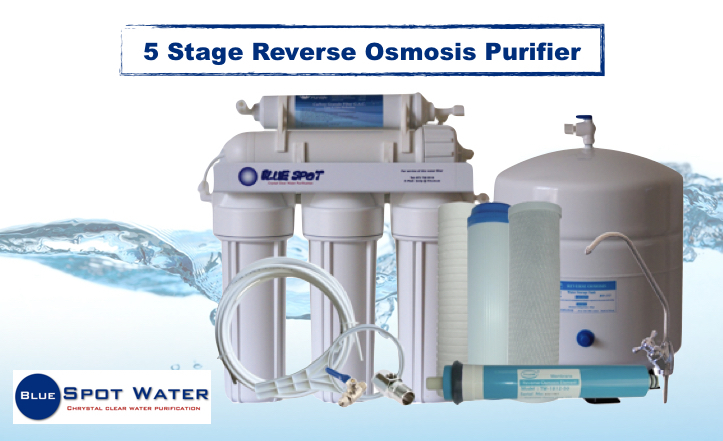 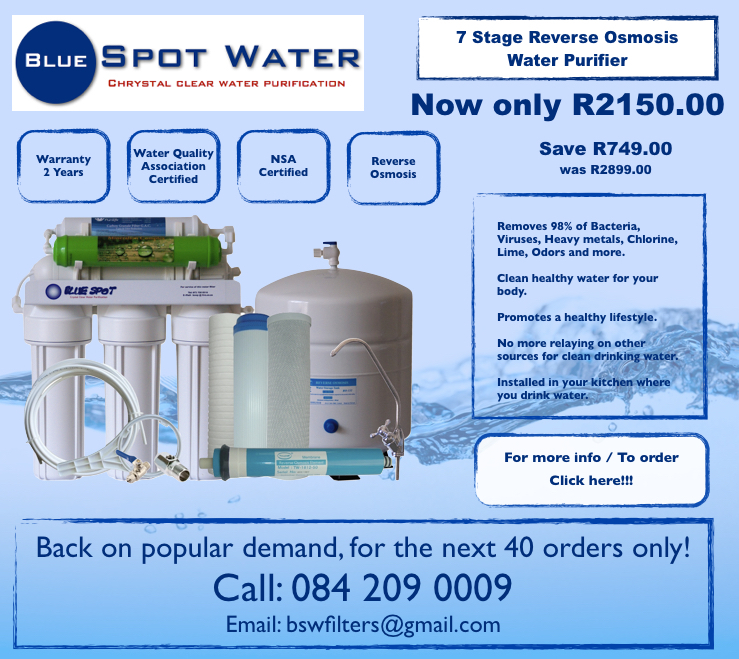 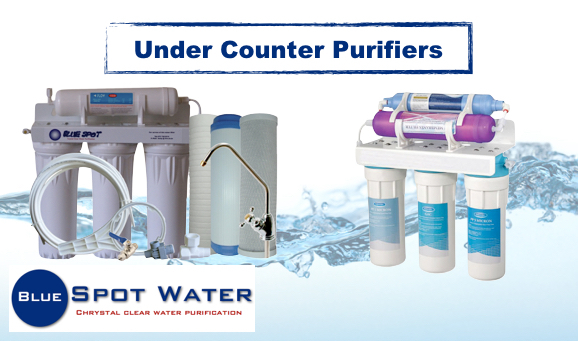 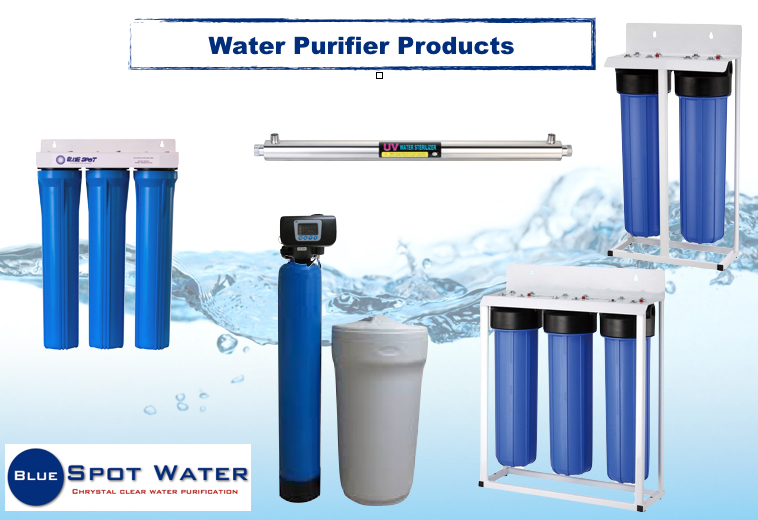 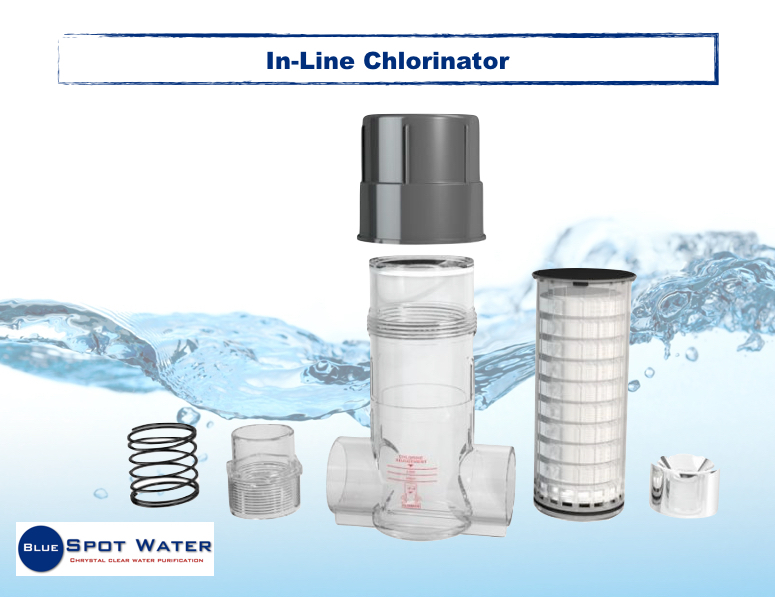 Some of our purification products include Reverse Osmosis purifiers, 3 and 4 stage under-the-counter filtration systems, top-counter filters, whole house purifiers and industrial water purification. 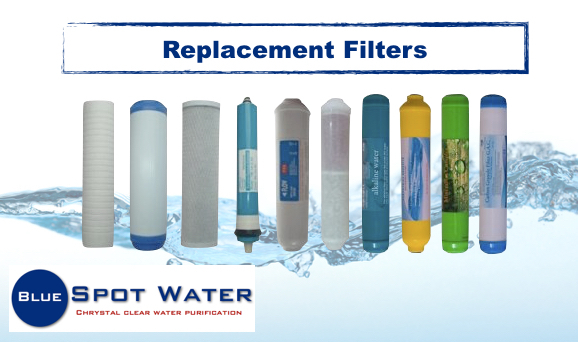 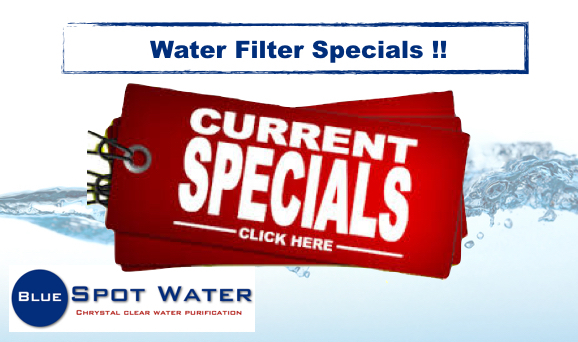 We also do replacement of dirty filters in the Pretoria and Johannesburg(Gauteng) areas! 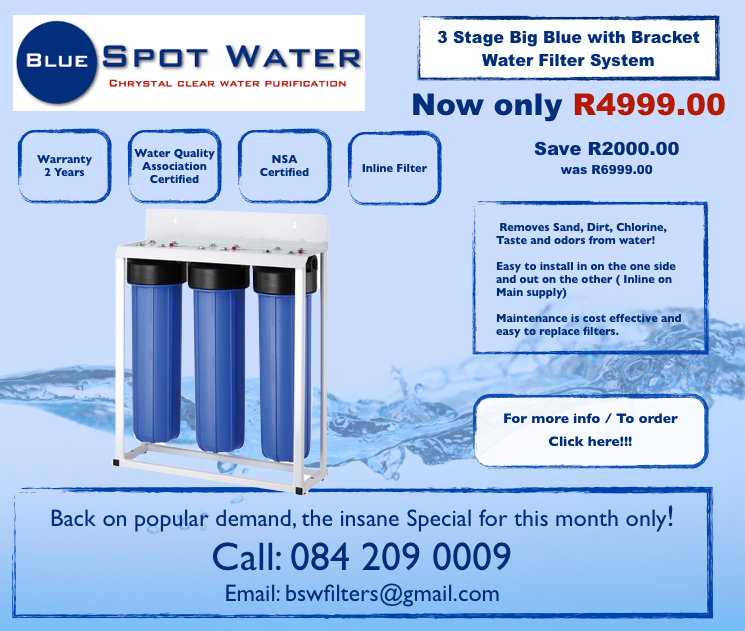 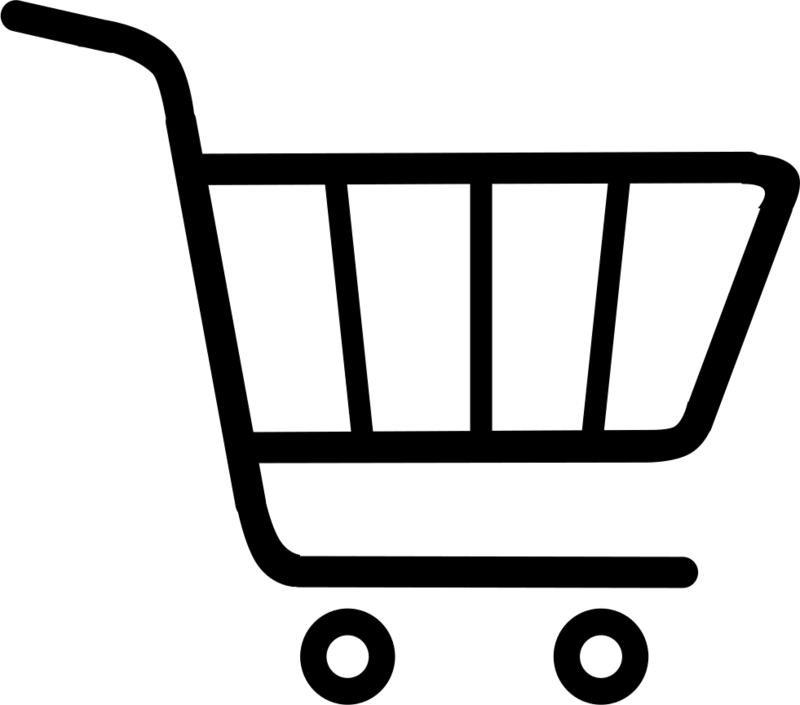 Please note that all prices are excluding VAT!